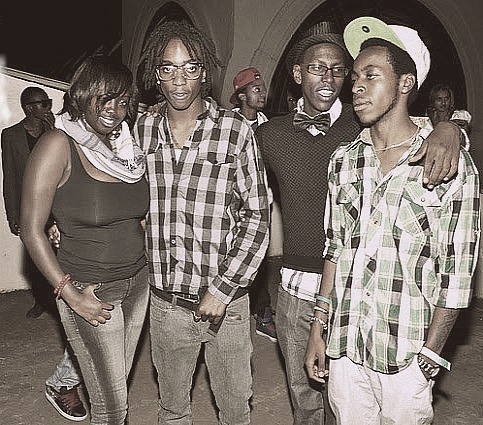 This month, Camp Mulla featured on AJ’s single All Night Long. The track is off the striking Along the Way album, and the crew’s performance is definitely superlative, with J-Smiles, Yung Kass and Taio Tripper going their hardest. Once again Camp Mulla shows that they were born for the music industry, not failing to impress their loyal fans.